Rent a private jet for your next trip to Grand Junction, and let our Wyvern certified brokers make it your best private flight yet. With the largest airport in Western Colorado at its disposal, Grand Junction is no stranger to accommodating luxury private jet travelers. Private Jets Colorado brokers are experienced in arranging all manner of clientele, and can give recommendations as to which aircraft and airports would be best for you. Charter a private flight to Grand Junction and scope out some of the World’s best hiking trails, or fly private to (MTJ) Montrose Regional Airport and take advantage of the chance to enjoy one of the most scenic highway drives in the entire United States. Our jet charter representatives can book multi-leg, one-way, and empty leg flights depending on what is most convenient for you. Though we specialize in private jets, our aviation charter company can also arrange private helicopter lifts and luxury ground transportation from the airport to your destination of choice. Regardless of your reasons for flying private to the area, our private aviation company can arrange the perfect flight itinerary to suit your needs. Request a quote now, or call for unlimited free quotes on your private flight to Colorado. Private jet travelers interested in renting a private jet to Grand Junction are generally heading there for a bit of adventure; business and industry don’t have very strong footholds there. 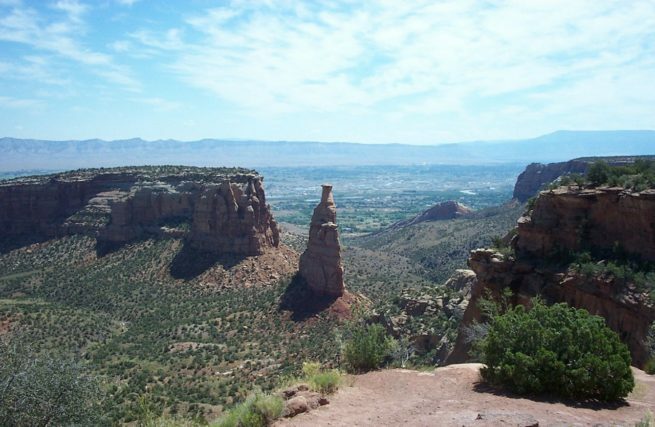 Grand Junction is known for its incredible mountain biking trails, second-to-none hiking, and outdoorsy lifestyle, and our Grand Junction Jet Charter Representatives can set you up for the best adventure trip possible. Whether you’re flying private with a group and need a heavy jet, or you’re just hoping to bring a friend or two via light jet, (GJT) Grand Junction Regional Airport can accommodate you with their 10,000-foot runway. Regardless of why you’re heading to the area, our Grand Junction Jet Charter brokers can help recommend a flight itinerary that suits your needs. With so many places to stay in the area, it can be a bit difficult to pick the right lodging option for you. To help assuage a bit of the decision making stress, Grand Junction Jet Charter has compiled a list of the absolute best places to stay for private jet travelers in the area. 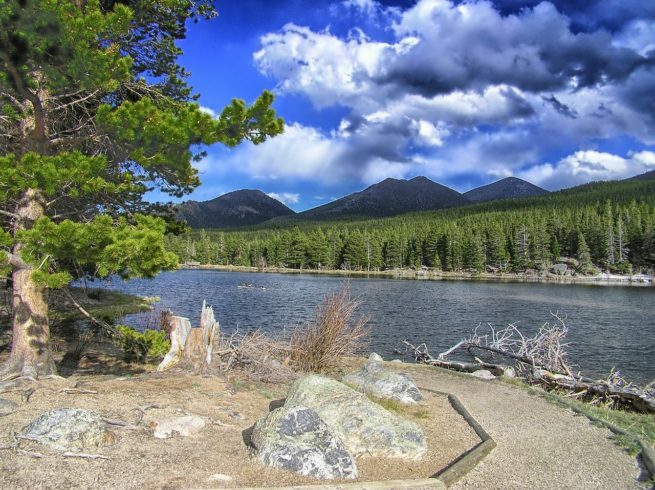 Let our private aviation company help you with your next private flight to idyllic Western Colorado. The ideal place to have a bit of adventure, jet charter clients are in the perfect position to fly in, have some fun, and enjoy Grand Junction to the fullest extent. Jet Charter Grand Junction can arrange the best flight itinerary to get you in and out of the area comfortably, and efficiently. If your private flight lads and you’re hankering for a good meal, you can hire a chauffeur to bring you to one of Grand Junction’s more luxurious eateries. For the best New American cuisine in town, head over to the Bin 707 Foodbar. With locally sourced ingredients, inventive entrees, and a top notch beer selection, this this is one restaurant that private jet travelers don’t want to miss. If you’ve already enjoyed a bit of gourmet catering during your luxury private flight, then it might be time to head straight for your vacation destination. What you’re hoping to do will determine which airport you prefer and how much planning you have to do regarding logistics. However, with so many options, choosing the right activities for your itinerary can be a bit daunting. To help assuage a bit of the decision making stress, we’ve compiled a list of the absolute best activities for private jet travelers in the area. Based on jet charter client feedback, online reviews, and location, there’s sure to be something on the list that piques your interest; read on to check it out. Private Jets Colorado utilizes the following airports to fly clients privately to/from Grand Junction, Colorado and neighboring areas. Request a Quote or give us a call at 1-888-987-5387 to speak with one of our Grand Junction Private Jet Charter agents for your next luxury vacation, business trip, or special event.